Arrive into Santiago today, crossing the International Dateline en route. 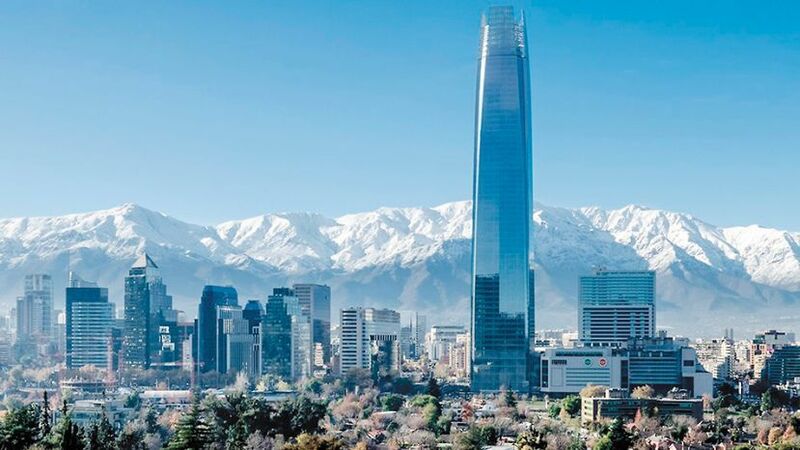 Santiago de Chile was founded in 1541 by the Spanish Conqueror Pedro de Valdivia who was sent by the conqueror of the Incas, Pizzaro, to establish a new capital in the fast growing Spanish Empire in the New World. Much of the core layout as designed by the master builder Pedro de Gamboa remains to this day. During the half day city tour you will visit key locations where the rich history of the city played out. 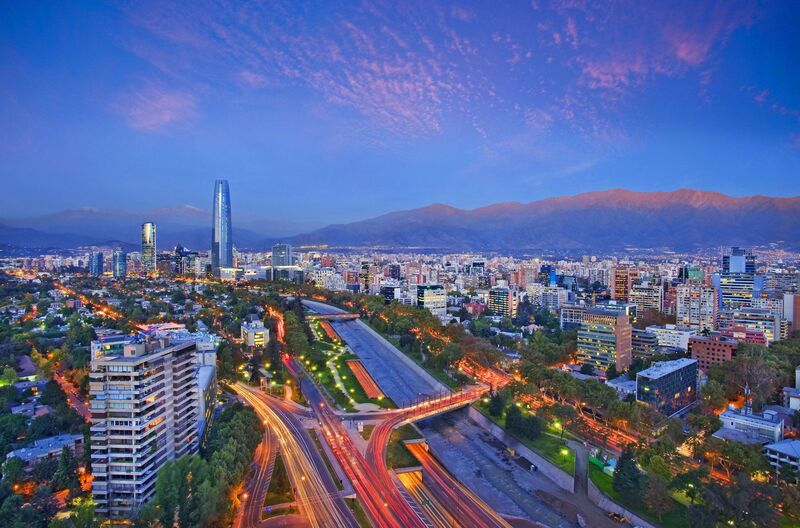 Santiago city is the perfect blend between the old colonial style and modern architecture, characteristics that make the city on of the most interesting in South America. The tour begins with a visit to San Cristobal Hill. 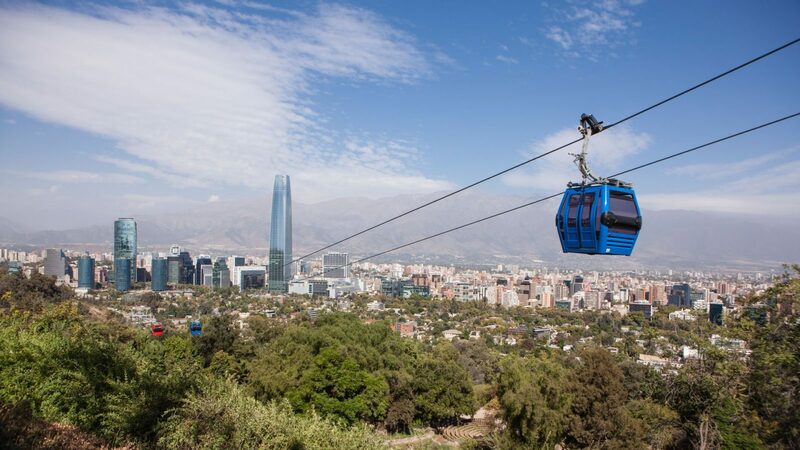 Rising 880 mts / 2640 ft over the city – the second highest natural point in Santiago, you are offered panoramic views of the city. 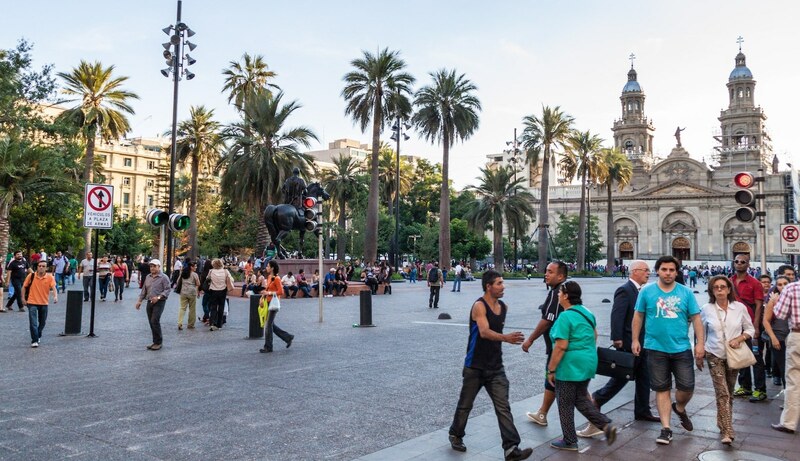 You then travel to the heart of the city and Plaza de Armas the spot from where the city has grown throughout the centuries. Each Latin city has a plaza de armas as when cities were founded the center was also were the armory and military base was established – hence the name “Plaza de Armas”. Visit some of the more important buildings such as the Cathedral, the City Council, the Central Post Office and the National Historical Museum. 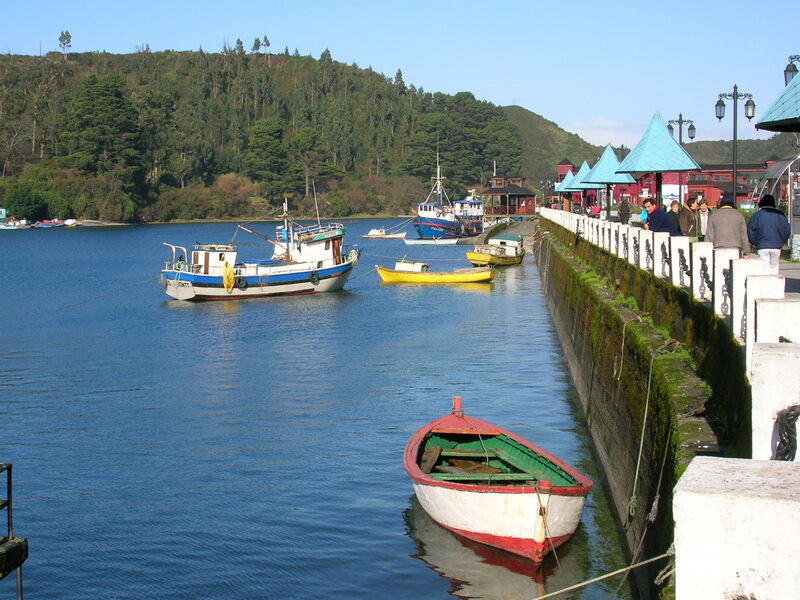 You will also visit some the original colonial neighborhoods such as Concha y Toro Square. Characterized by its cobbled streets and old mansions that reflect the elegance and richness of the early twentieth century the neighborhood grew to prominence between 1870 and 1876 with the influx of wealth as a result of mining and the discovery of Silver. 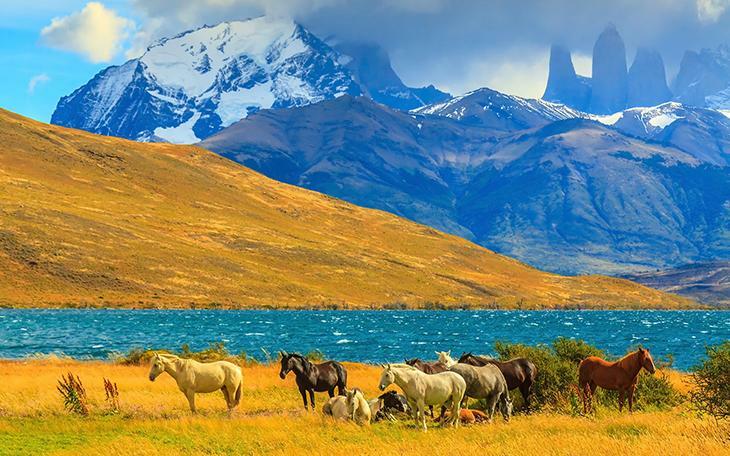 Many Chileans achieved great wealth, including Enrique Concha y Toro founder of the famed winery. Then onto the eastern part of the city and the more modern side of Santiago. 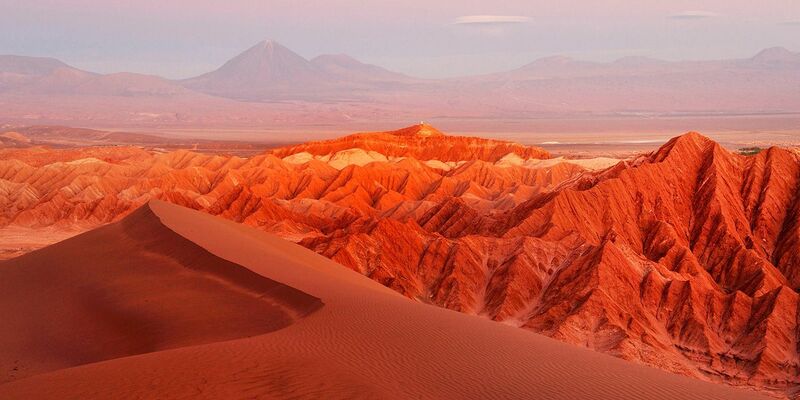 Today at schedule time we will transfer you to the airport for your direct flight to Calama. 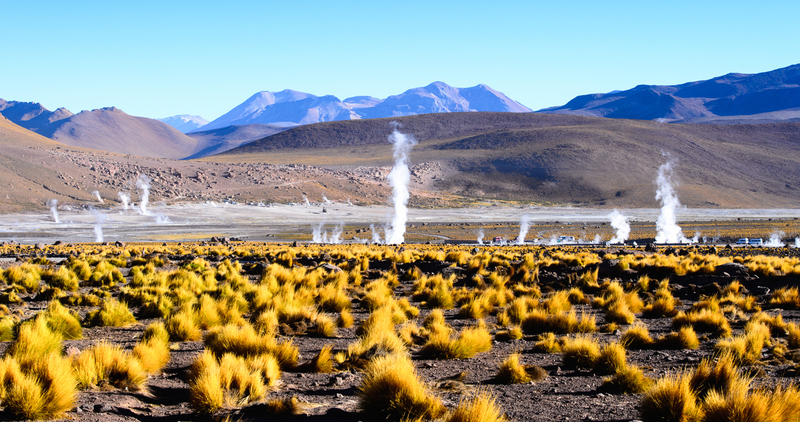 The day begins by heading south from San Pedro de Atacama to Cejar Lagoon (the floating lagoon). This small lagoon has impressive white edges of crystallized salt and is intensely turquoise in color, providing a home for flamingos and tagua birds. 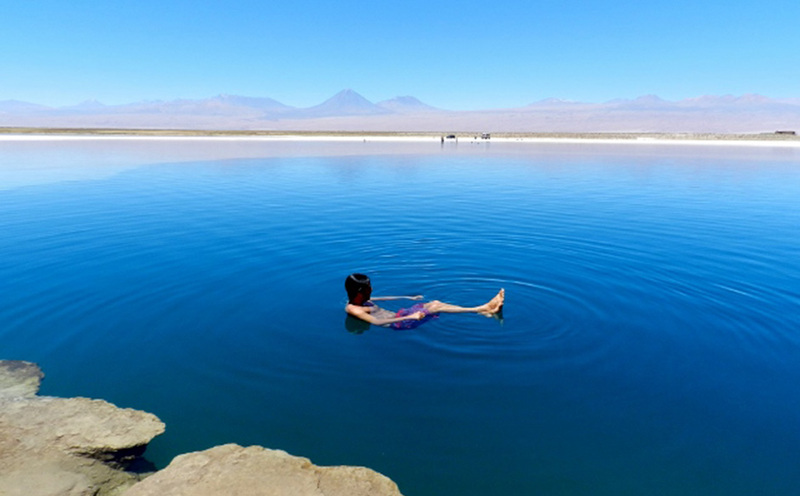 It's also a nice place for a swim as the salt allows the body to float. 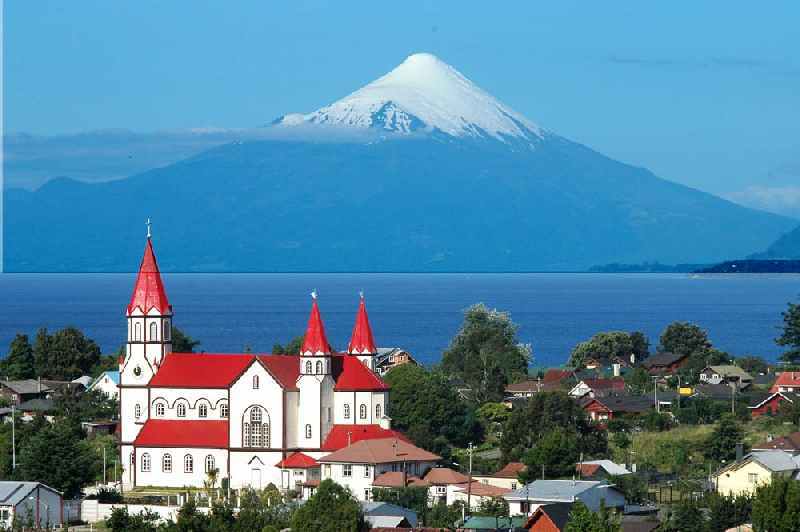 At schedule time we will transfer you to Calama airport for your flight to Puerto Montt. 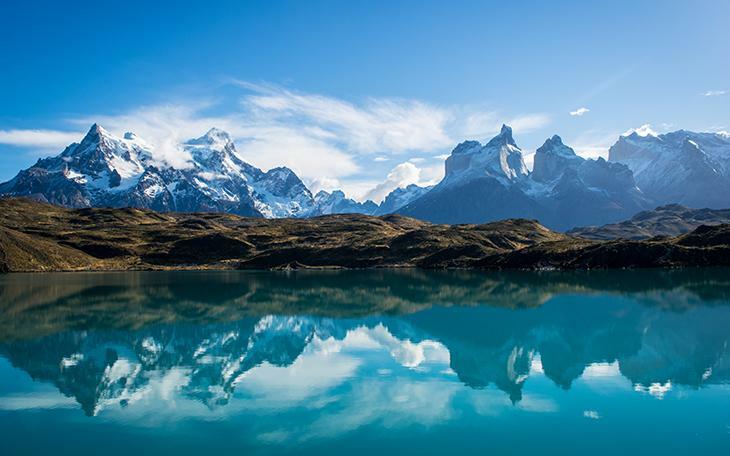 After breakfast your tour comes to an end with a transfer to Punta Arenas airport for your direct flight back to Santiago. 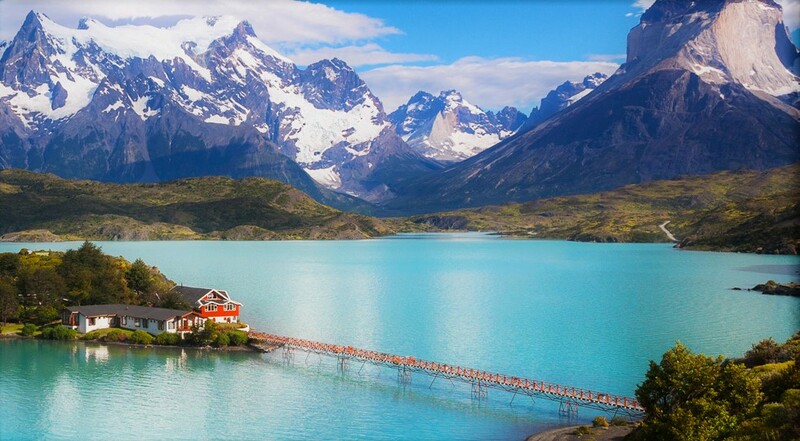 CALL 1300 787 987 FOR BOOKING INFORMATION ABOUT OUR CHILE NORTH TO SOUTH TOUR!